We just launched a KICKSTARTER campaign to fund our new HipZIPP run belt on August 31st. and would love your support to help them with this major start up expense. The HipZIPP was inspired by many failed run belts on the market. They don't fit all the essentials (Phone, ID, Gels, etc.). They aren't very well balanced, they bounce, and they're a nuisance to get anything out of them once you've put something inside them. 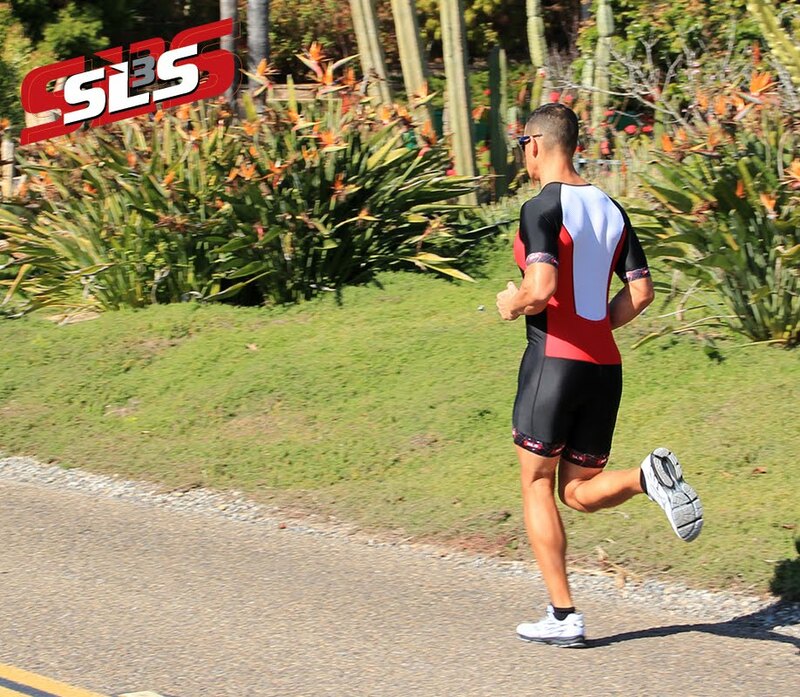 "So we went ahead and created something that worked, that innovated and revolutionized the market of run belts.” says Sebastian Linke, owner of SLS3. "We took everything bad about the countless run belts, eliminated it, and created something amazing and good." Though this did not happen over night. Countless prototypes, countless runs, jogs, walks, and even treadmill tests at the gym went into perfecting the HipZIPP. "We wanted to create something that was fashionable enough to wear at the gym, but comfortable enough to wear on your morning runs." With 2 large zippered pockets and a tucked away mini pocket, this belt will fit your phone, gel packs, and your ID or credit card. Kickstarter is a crowdfunding website that allows small businesses (like SLS3) to ask for community support to fund a project. KICKSTARTED has provided them the platform to ask their community for funding, and the ability for their community to securely contribute to their equipment needs. KICKSTARTED uses the Amazon payment system, which is very secure and easy to use. SLS3`s fundraising goal is $10.000 and they have until 10.2.2015 to reach it. If they do not reach their goal, we don`t get to keep any of the money. SLS3 is asking everyone who is in some way connected to SLS3, friends, customers, supporters, to make a small donation and help them reach their goal. Be sure to check out the great rewards for donating at the KICKSTARTER website.